This is the second instalment to the Chronicles of the One. The first book, Year One, came out last January and was the first book I read last year. 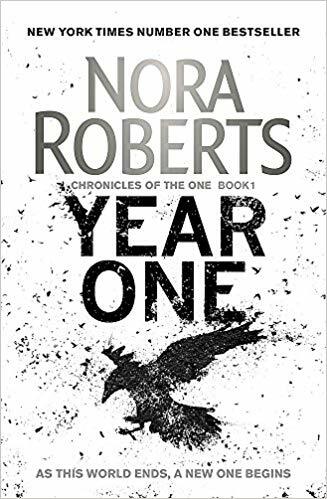 I am a huge fan of both dystopian apocalyptic novels and also of Nora Roberts so when I realised she was writing that genre I was beyond thrilled. It started off so promisingly with an ancient virus unleashing and killing most of the population and the survivors having to deal with the awakening of powers in some and insane prejudice in others. The story centred around a group of people who were fighting to get out of New York amidst the looters, the raiders and those with dark power who wanted to destroy whatever was left of humanity. A few of the characters include Fred and Arlys, the last women standing from a local news station, writer Max and his partner Lana, nurse Racheal, paramedic Jonah and new mother-of-twins Kate. These unlikely friends join together to fight their way out of the city. Trials and tribulations beset them along the way, evil dogging their every step. Eventually, they attempt to make a home for themselves; a starting place for a new way of life where humans and the new “uncanny” with their powers can exist peacefully. They call this paradise “New Hope”. But as prophecies are brought to light that the child Lana carries will be ‘the one’ to reunite the world, New Hope comes under attack. Book Two is called Of Blood and Bone and takes place fifteen years after the first book. Lana’s daughter Fallon lives on a quiet farm with her step-father and three brothers. She knows very little of the world her mother grew up, stories of buildings taller than the sky and electrical goods that meant you could talk to someone across the world are nothing but fairy tales. But it is time for her to take her place in the shaping of a new story, of a destiny that will change the world. If I give any more details I will ruin the story but both books were such a huge slog to get through. As I said before I am a fan of dystopian novels and of Nora Roberts but I just wasn’t impressed. It wasn’t boring but neither book felt like it flowed and there were so many characters and secondary story threads going on that I was quite lost at times, wondering why they were there and who that character ends up with. The second book was even worse because after 15 years there were entire new families to learn about, new pairings, new children and new places mentioned. 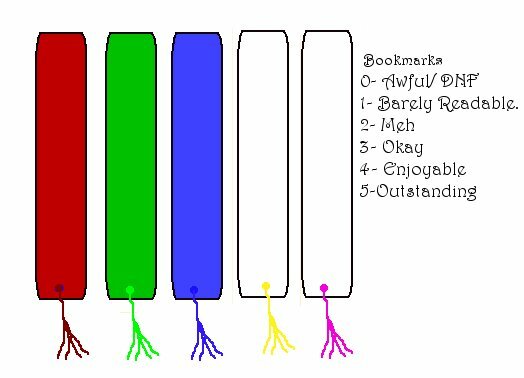 Half the time I couldn’t remember who was who from the first book and the other half I couldn’t recall whose children belonged to who, who died in the first book and why I should care. I think the villain was supposed to be a surprise and flashback but I had honestly forgotten who they were so it was far less shocking than it was supposed to be. I found myself frowning and then dimly recalling who they were in more of a “Huh”. What would normally have taken me a few hours to read ended up taking up the better part of a month because I just couldn’t get into them. The idea was great and, as usual, Nora Roberts managed to get a huge cast of strong women without making you feel like they were lad-ettes or stereotypical ‘sassy’ girls. Her male characters were again, as usual, strong without being misogynistic and too arrogant. Roberts has a love of Gaelic mythology and magic and many of her books refer to old Celtic rituals and Irish heritage and I always find that aspect of her books to be fascinating and well written. Sadly, though, the whole thing just fell flat for me. 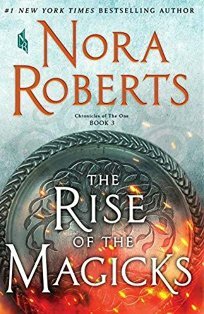 The Rise of Magicks, the third in the series comes out in November and I will probably read it just to finish the trilogy.